I am a New Mexico native with nearly a dozen years in the local mortgage business. I realize the importance of treating people right as they navigate the mortgage process. The complexities involved in obtaining a mortgage seem to only go in one direction, upward. I enjoy taking the time with each of my clients so that they understand everything that they are getting into. Albuquerque is a “Big Small-Town” so when I run into someone I have worked with to get a mortgage at the grocery store or my kids’ soccer games or swim meets, it is important that everyone is happy with the end result of the work I did for them. Matt made the loan process quite painless. He was quickly available when I had a question, always treated me with utmost respect, and kept me informed of the progress of the loan toward completion. My wife and I found the condominium we wanted in Albuquerque. Matthew Hunter was the mortgage broker who assisted us in our purchase. His availability and ability to help us keep on top of a fairly complicated transaction meant the difference with the peace of mind he was able to give us throughout the process. Obtaining a successful home loan starts with being organized, being well informed and being able to communicate personally by phone, text or email with your lender.  Mr. Hunter and team from the Vandyk Mortgage made the difference in helping purchase my home. I recommend them because they were honest every step of the way.